You are on Google looking up Driving Schools and Driving lessons, Simply we are the best. We have a wealth of motoring experience. 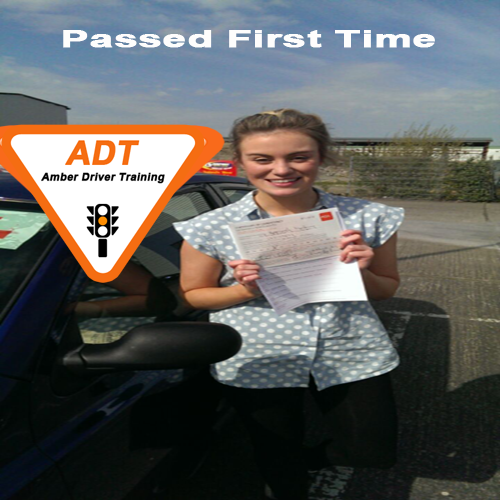 ADT has been in opperation for almost 10 years and offer the best driving lessons in the Finglas test area. Everyone learns to drive differently and as the saying goes, there’s no substitute for experience! Our Driver Teaching experience offers you a tailored, personalised (edt) essential driver training driving lesson plan in that’s designed to give you the very best chance of passing your test in your local Driving test Center with our 99% First time proven pass rate. 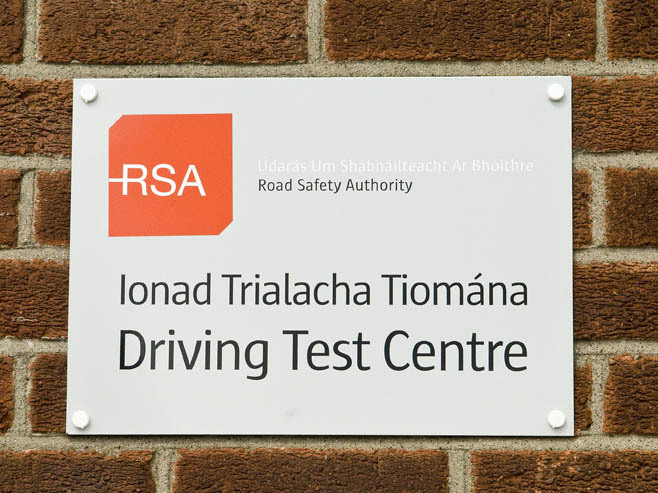 We will help turn you into a safe and confident driver for life through our Driving lessons Finglas programme.